We all have already witnessed how Cloud, IoT, Virtual Reality and Mobility services have been a major contributor in this technology-led revolution in recent years. 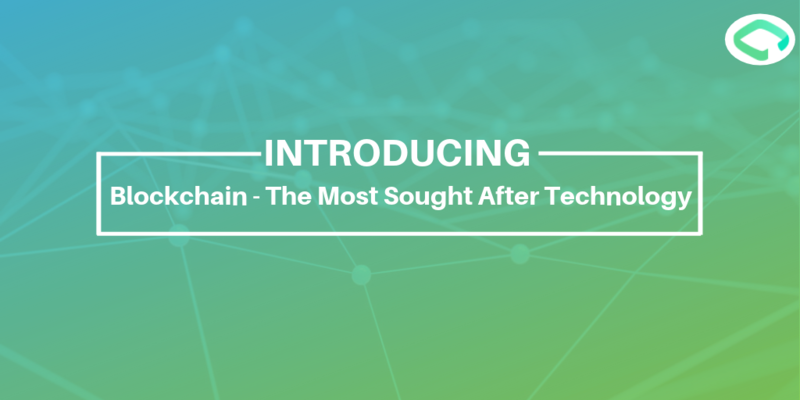 And now, Blockchain is also quickly getting the desired stronghold in the technology space. Blockchain Technology has already tasted mammoth success across the financial industry, but what sets it at a higher place than other technology stacks is because of its application in various other industries ranging from Education to Automobile and anything that vast. For a majority of people, the terms Bitcoin, Cryptocurrency and Blockchain often become hard to understand and becomes more difficult to find a relation between both of them. The core idea of Bitcoin was created by Satoshi Nakamoto, and was the first of its kind of cryptocurrency. 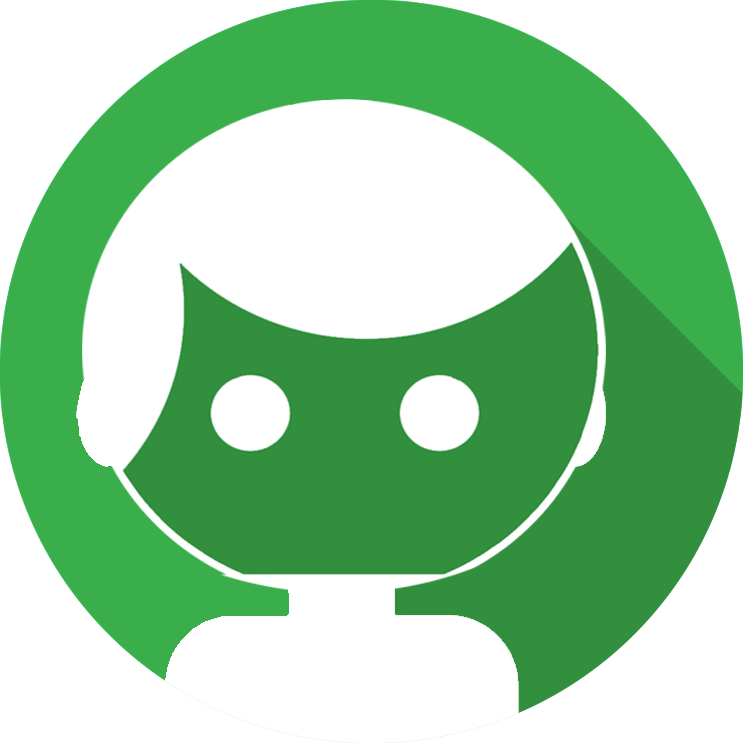 Aiming to bypass the government controls and make financial transactions simple. Blockchain was the technology which was built to support Bitcoin. Mr. Satoshi had felt the need for a secure and efficient system for recording financial transactions, and Blockchain answered it amazingly well. However, it took everyone a lot of time to understand that Blockchain has the capabilities of being used for businesses as well apart from using it as an underlying technology for Bitcoin. The Blockchain network helps to track and trade any asset that has virtual value. It is commonly referred to as a shared, distributed ledger that helps to record transactions and helps in tracking tangible assets such as house, cars and intangible assets such as patents for example. The way we transact has evolved over a period of time, right from the barter system to cash. No matter the mode of transactions, there used to be many problems in the existing system such as security of data and payment transactions, the existence of middlemen for payment exchanges, the associated time of settlement for a transaction, high entry fees, and limited access to banks in rural areas. In order to overcome the current shortcomings, there was a non-deniable need for a payment network which is faster, reliable and secure. There was a need for having a transaction system in place which eliminates the requirements of intermediaries and at the same time makes the entire process decentralized. Rigid: Data Security issues are extremely well addressed with Blockchain. With rigidness as a core characteristic of blockchain, it becomes next to impossible for anyone to make a change or even alter the data once it is stored inside of a Blockchain. If the data needs to be altered due to error. a new transaction needs to be recorded or if it has changed it would require permission. 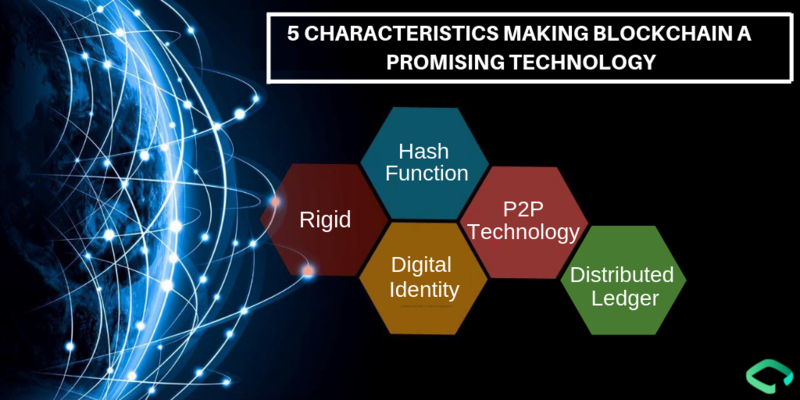 Hash Function: A hash is a one-way function that has multiple usages in decentralized systems and Blockchain. A hash function works by taking a specific input and runs by putting over an algorithm on it to produce a fixed length of unique digital output named as the hash, hash codes, hash values or digests. The output length is fixed and comparatively smaller than the input. Every time input is being changed, the associated hash changes make the data unique. The mathematical calculations behind the hash function ensure that there is no way to alter or change the original digital content. This makes sure that the transactions remain secure. Digital Identity: While existing transaction systems had witnessed identity thefts because of the frauds and perils, Blockchain’s decentralization comes with unique Digital ID for every transaction, which ensures that customers have more control over their confidential information and they can prevent sharing it further. Peer to peer technology: Blockchain is being considered to be one of the pioneers in providing peer to peer technologies. 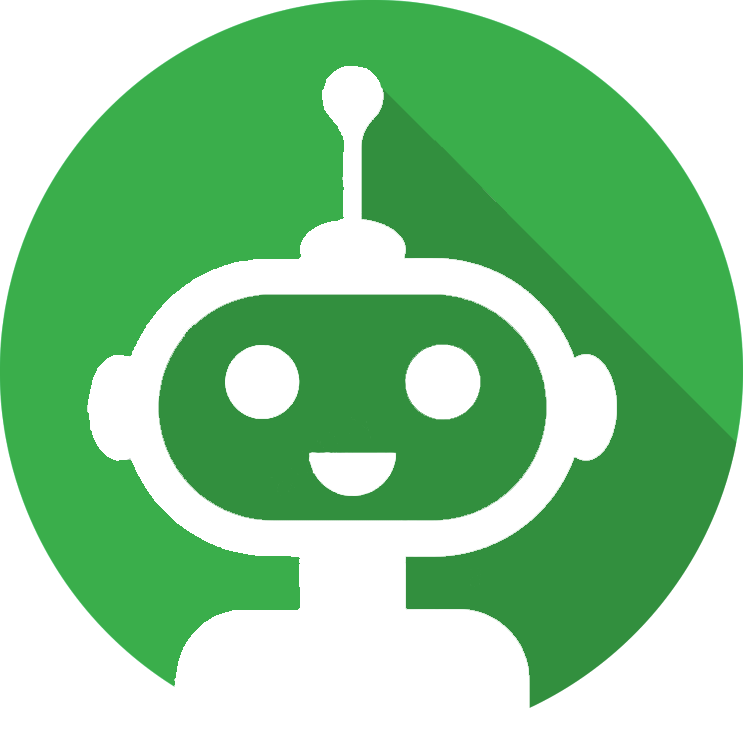 In a P2P network, interconnected peers or nodes are capable of sharing resources with one another without using a separate server or centralized admin system. If we take an example of real-world scenarios, there shouldn’t be a middleman who takes the cut. Companies like Airbnb, Zipcar, Uber, and many others have been already able to leverage the sharing economy effectively. However, there still exists a need to manage the platform and at the same time ensure governance. The Distributed Ledger Technology backed up by digital identities and digital currencies eliminate the need for a central authority. Distributed Ledger: A Blockchain can be seen as a Distributed Ledger which is open to everyone out there. The unique characteristic of a distributed ledger is its ability to make the data invulnerable to cybercrime or hacking. I try to understand the entire concept in simpler terms, Distributed Ledgers is somewhat like accounting ledger, the fact that makes it different from an accounting ledger is that the function of a middleman can be easily eliminated. Any distributed ledger is linked to a network of computers and an essential data is stored in the distributed ledger, where a copy of the data is sent to everyone in the network and in case someone wishes to tamper the data/details, he/she will be required to change the data on every computer of that network. This makes it unshakeable. Quick Processing: Blockchain is known for its quick processing and speed, as the time taken to perform a transaction is extremely minimal. A major reason for such quick processing is that the information once stored in Blockchain can be leveraged at multiple instances without the requirements of re-capturing it. Let’s take the example of KYC documents. The need for processing KYC documents across multiple departments requires constant changes. However, with Blockchain the KYC process is not a complex task. KYC details of an individual are captured only once and it is then further published and distributed across the other nodes. Cost Reduction: As the per the reports recently shared by Accenture, it is stated that the Blockchain Technology holds the capacity to reduce the infrastructure costs for eight of the world’s 10 largest investment banks by an average of 30%, which is calculated will be equal to a whopping number of $8 Billion to $12 Billion in annual cost savings for those banks. Data Integrity: Merkel tree is fascinating and complete proof of data integrity in the blockchain. Suppose, there are four transactions taking place across four different nodes in a blockchain network. Initially, from the data blocks, the transactions are accompanied by a single hash value for each transaction. Further, these values are combined in pairs to build hash values (00 and 01) and distinctly 10 and 11. Also, the same hash values are again subjected to the hashing algorithm, and the root node of the Merkle Tree or the top hash value is created. It is a single unique code which ensures complete data integrity and also document all the changes which may occur different levels of notes in the blockchain hierarchy. High security: If we look at it carefully, blockchain is nothing but a highly secure and convincing network architecture for storing critical information. This is backed by in-depth use of cryptography, and all the transactional operations are every time accompanied by encrypted keys to verify transactions at all ends. In blockchains, all the transactions are well accompanied by encrypted verification ending through different algorithms in different parts of the blockchain network. Simpler words, if a hacker has malicious intentions to temper the records of transaction in a blockchain network, he cannot just do it by compromising one of the hash codes or unique IDs but he has to change the recorded information at all ends and nodes from where this transaction started and at all points where it was verified. High security is the beauty of distributed ledger technology. Foolproof transparency: The blockchain is an open source technology giving rise to the technology network where all the notes have equal rights on information. It can be accessed in case of public or permission blockchains. Blockchains are networks which are not owned by any single stakeholder, or neither does a particular node govern them. Blockchain network consists of records of transactions which are generally referred to as blocks. These blocks are secured with encrypted hash values, and any entity which wishes to access the blocks is supposed to have a private key. A key which lets them obtain the critical information and the same is updated in real time. 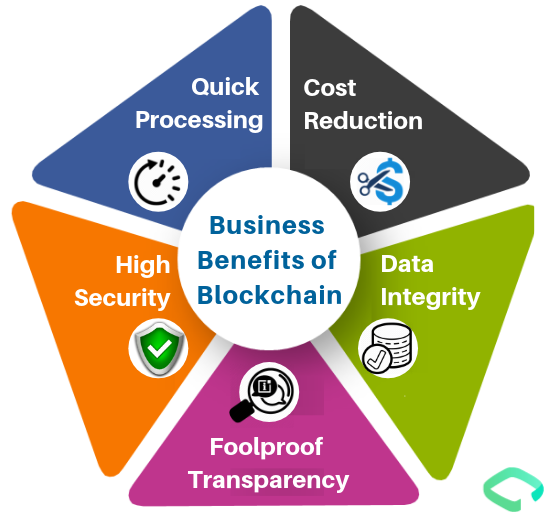 The blockchain is a technology with great potential, and it is extensively looking to streamline intra-company networks for numerous business organizations. According to the mature minds of the industry, Blockchain is here to stay, and it is one of the essential components of Digital Transformation. It helps fair forward towards maturity in the tremendous digital age. It is just a matter of time as the world nurtures a greater understanding of blockchains and then the core business benefits of blockchains are expected to captivate the industry like wildfire.